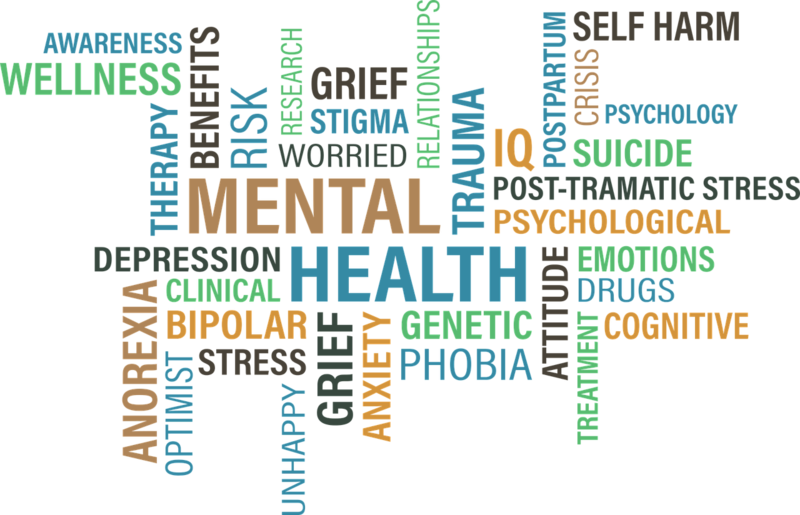 This webinar will coincide with the release of the new International Public Safety Association Infobrief: Demystifying Mental Health Treatment for First Responders developed by a member and clinician of the IPSA's Mental Health Committee. All attendees will receive copy of the document following participation in the webinar. Treatment for a first responder’s mental health is just as important as care for one’s physical well-being. This includes regular, annual check-ins with a trusted, culturally competent clinician. 1. Are they going to tell me I’m not suitable for my job? 2. Why do they care what I think about my partner or crew member being killed in the line of duty, of course I am angry! To help demystify this stage of the process, this webinar will help to define mental health treatment, differentiate between types of treatments, discuss some of the common approaches to conducting treatment, detail what to expect during a first session and break down how agencies handle mental health.